DIY Boat Wash at LuxeWash! Ahoy, Ahoy! 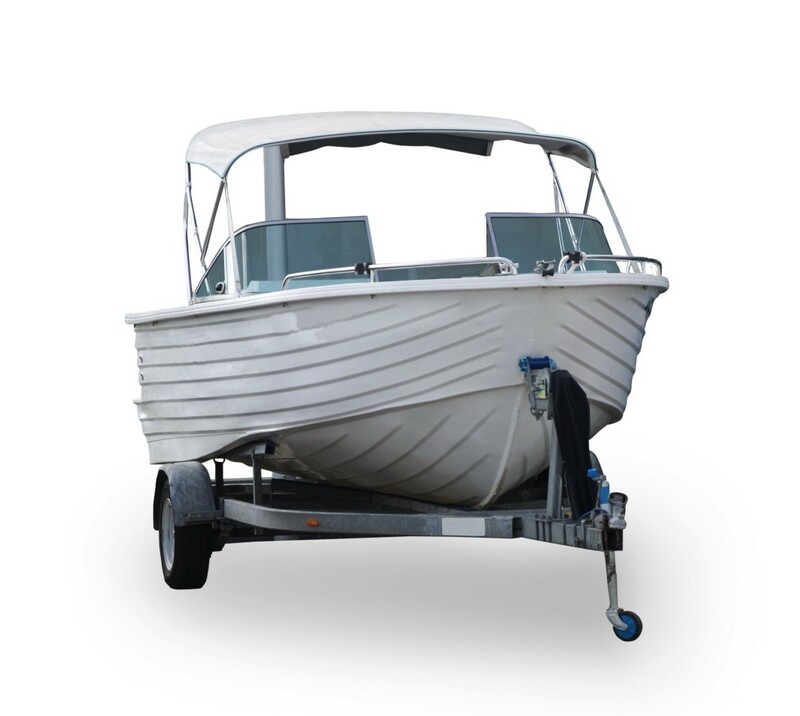 Did you know that at LuxeWash, not only can you wash your car, but you can bring your boat down too! To help preserve your boat’s good looks and protect your valuable recreational asset from the unforgiving marine environment. Salt water can take a toll on your boat – causing oxidisation and corrosion. This will dramatically reduce the life span and overall value of your boat. Luckily, at LuxeWash we can help protect your investment. We use top quality products that will make your boat look like new again and offer great value for money. 3 reasons to wash your boat at Luxe Wash! Salt Corrosion: It is throughly important to wash the salt off your boat after every time. There are several negative effects on anything it comes in contact with salt, including boats. What you’re less likely aware of is that it is also corrosive to boat finishes of all kinds, including gel coat. That’s why the finish on your hull sides, which don’t get much sun, also deteriorates as though it were getting the full dose of ultra violet sun because when salt dries it becomes very abrasive just like sand. You can put an extra protective on your boat by adding wax with your next boat wash! Prevent UV Damage: Some people don’t think about just how much sunlight your boat is exposed too. Cleaning and waxing your boat long term will prevent it fading in colour and UV Damage. Prevent any long term damage to your precious marine investment by bringing it down for a good scrub and a coat of wax. Convenience: Save yourself the hassle of purchasing numerous boat cleaning products. You may not even have the space in your driveway to wash your boat or deal with the soap suds filtering into your garden. Luxe Wash has huge washing bays big enough to cater for large boats and cars. So after you are done enjoying the waters on your boat bring it down to LuxeWash to get it back to pristine condition!